First lug travel bag with rfid protection Function, fashion, and color can be part of every arrival and departure - thanks to the propeller Whether zipping around town or hopping on a plane this well-organized bag is up for adventure. 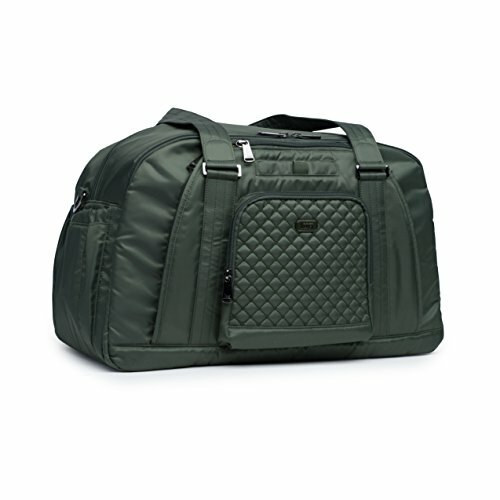 It is packed with amazing unique detail such as a built in jewelry/cosmetic organizer, quick access cell phone pocket and ventilated mesh shoe compartment, a popular lug feature. If you have any questions about this product by Lug, contact us by completing and submitting the form below. If you are looking for a specif part number, please include it with your message.